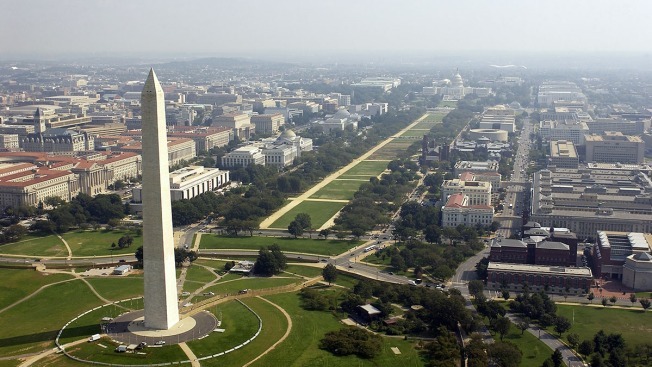 The National Park Service says the Washington Monument will remain closed as maintenance work continues on its elevator after recent mechanical and electrical problems. The agency said in a news release that the monument will be closed Friday. It has been closed since Wednesday morning, when the elevator's compensating cable broke loose from the car, causing it to stop between the 490-foot and 500-foot levels. The monument was also closed early Saturday night and all day Sunday after a voltage drop of incoming power. And it was closed for nearly a week in July because of elevator problems.